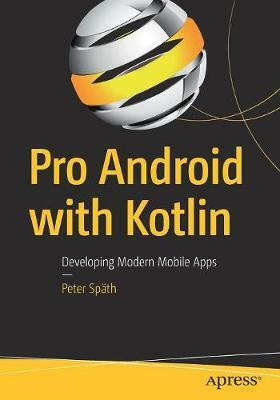 Creating Amazing Graphics with Open Source Software 1st ed. 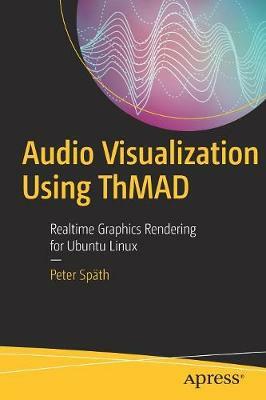 Buy Advanced Audio Visualization Using ThMAD by Peter Spath from Australia's Online Independent Bookstore, Boomerang Books. 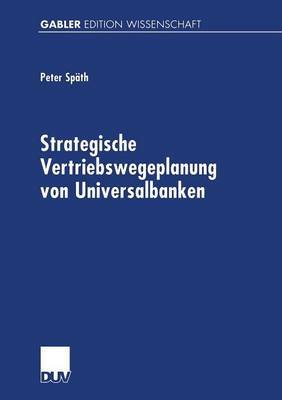 Peter Spath graduated in 2002 as a physicist and soon afterwards became an IT consultant. 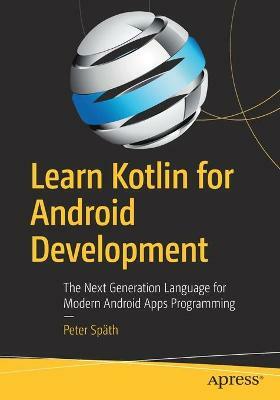 In 2016 he decided to concentrate on writing books on various topics, but with the main focus on software development. Throughout his career he always preferred to work with open source tools and also favored operating system independent platforms like Java. After using various audio visualization programs, he designed his own visualization suite, ThMAD, to overcome deficiencies for important functionalities, quality documentation, and bug fixes of existing visualization suites.